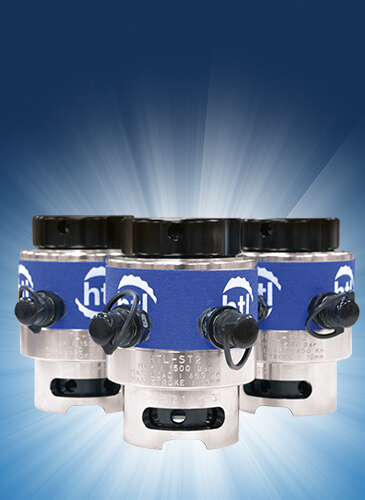 At HTL we understand that your tools need to be performing at their optimum levels at all times. 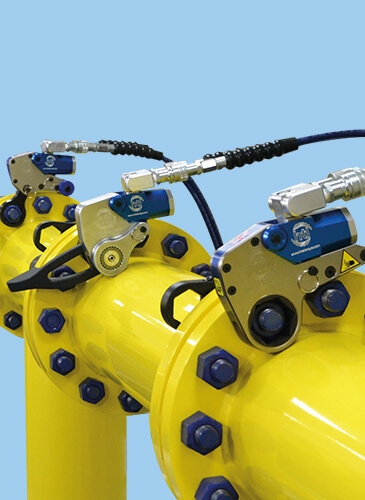 Our fully qualified Service Engineers can calibrate a huge range of controlled bolting equipment. We can even fast track your tools if you’re in a hurry. 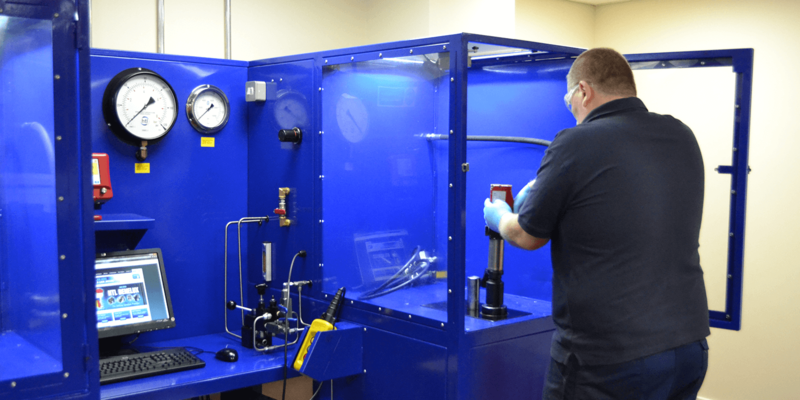 Here at HTL we understand that when you need your equipment calibrated it must be carried out quickly, expertly, and thoroughly. 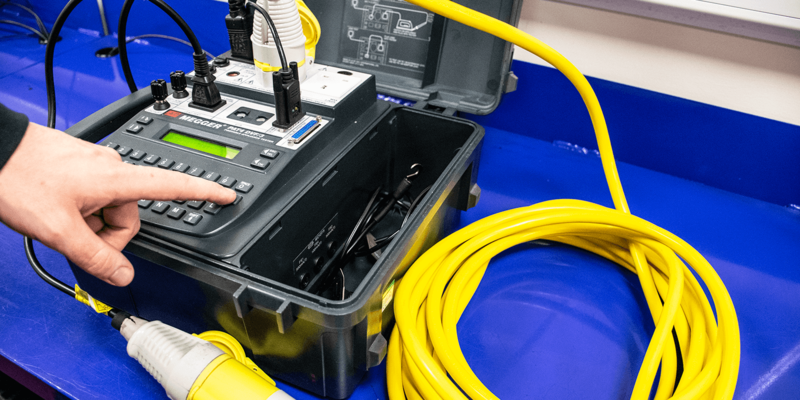 As soon as it arrives with us your equipment is in safe hands. 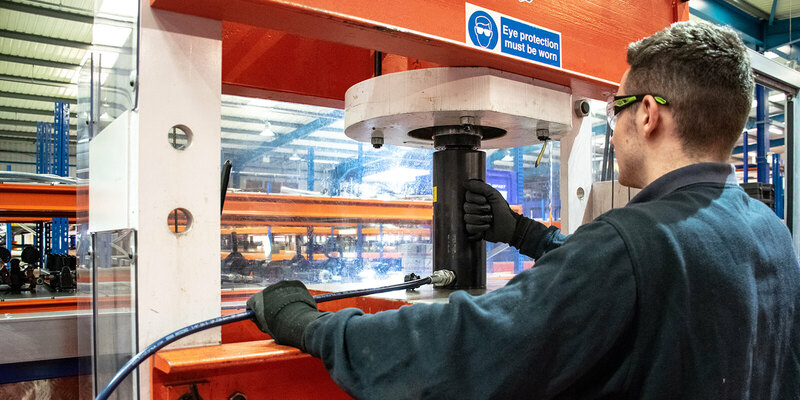 It will be inspected by one of HTL’s many fully trained service engineers upon arrival. If any repairs are deemed necessary, a member of our team will contact you to let you before any corrective action is taken. 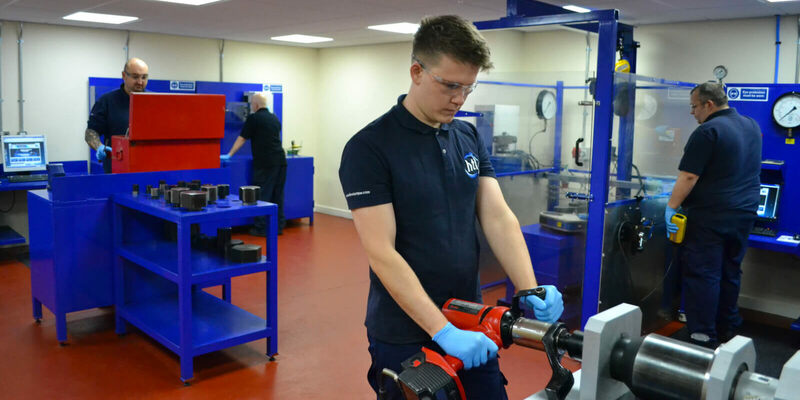 Once calibrated, we will produce a high quality paper certificate and despatch your equipment back to you immediately. 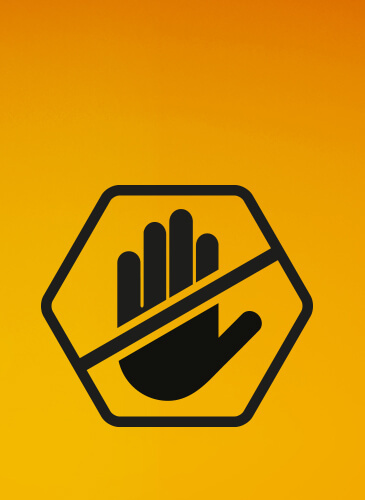 Your certificate will also be available for you to access via i-calibrate.com as soon as it is generated. 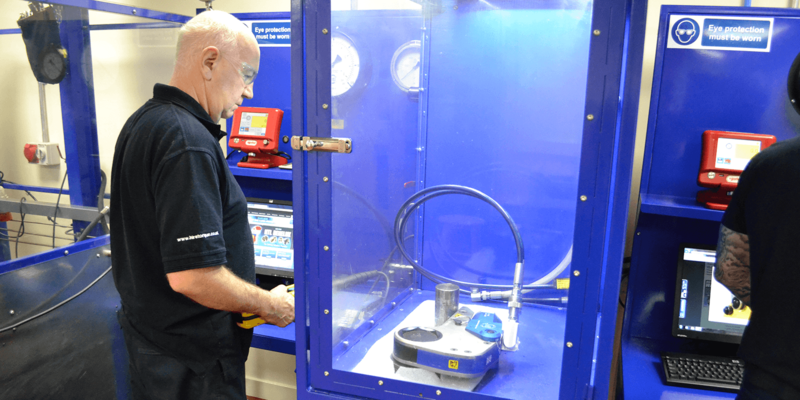 Contact us today to discover how HTL can help you avoid downtime with our state of the art Calibration facilities. 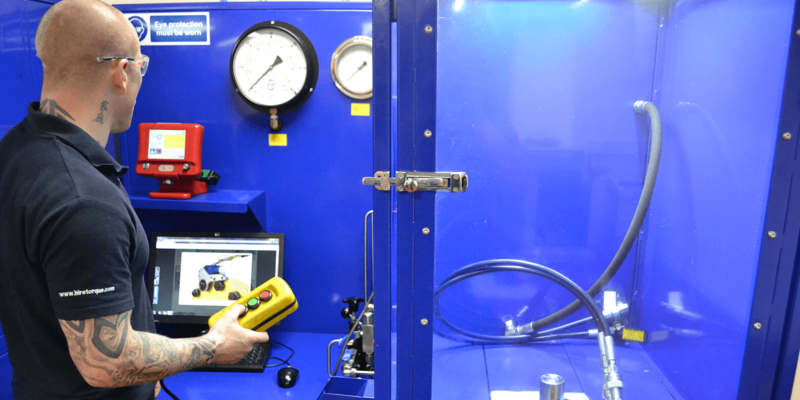 The Fast Track Calibration Services available from HTL include 24 hour, 48 hour and 72 hour services. 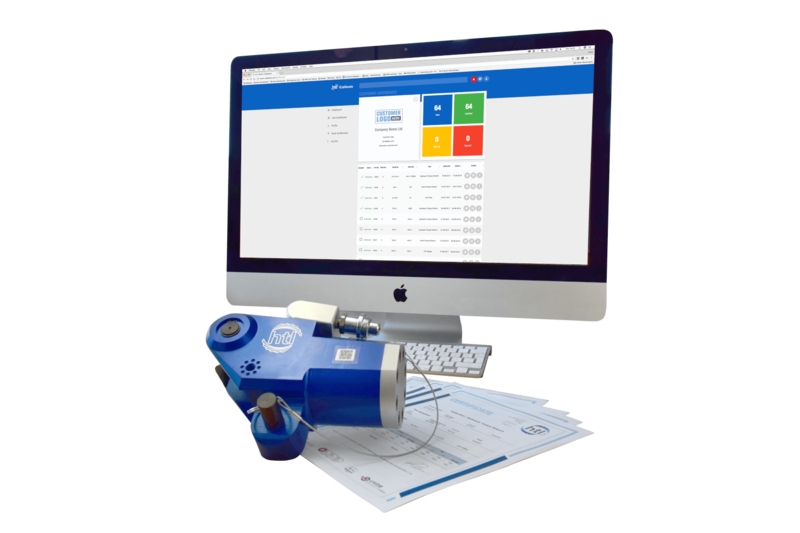 Each ensures all of your equipment is calibrated quickly and accurately within you selected time period, saving you downtime and boosting your productivity. 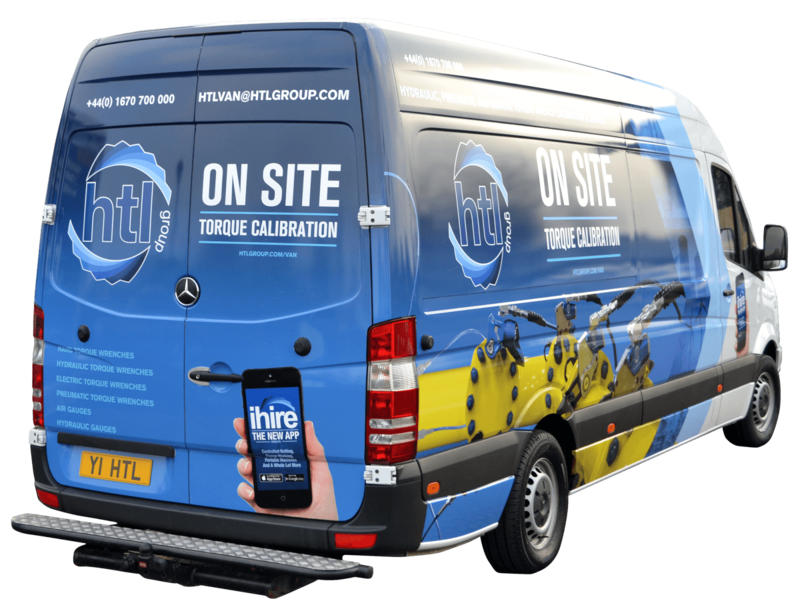 The fully equipped HTL Calibration Van can calibrate any make or model of Torque Tooling, including but not limited to Norbar, Hytorc, Hydratight, Plarad, Power Team, Rad and Rapid Torc, Hand, Pneumatic, Electric or Hydraulic Torque Wrenches and Pump Units. 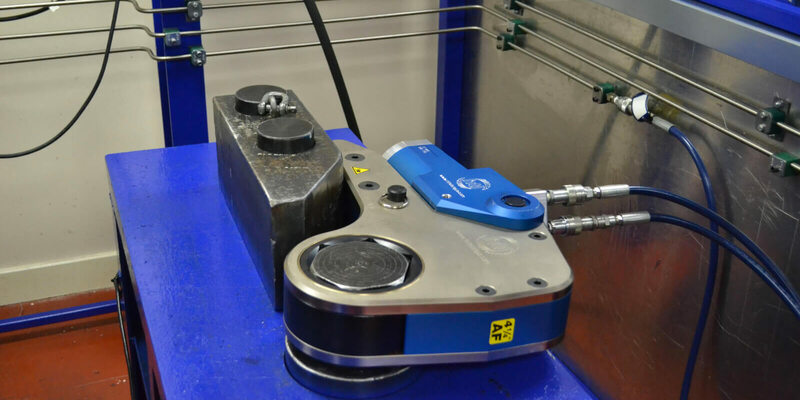 Not only can we calibrate your Torque Tooling for you, we can also service your equipment to insure that is operating to its optimum performance and carry out repairs if required. 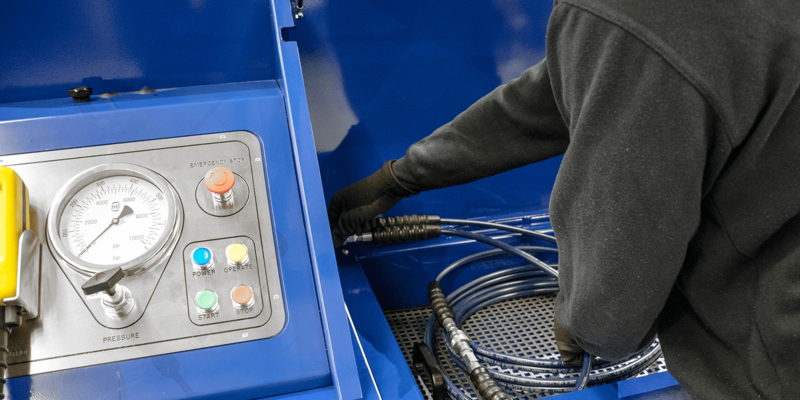 Our fully stocked van will be able to offer any standard repairs to your equipment, direct to your premises, nationwide…saving you down time, money and freight costs.